Complete, Automated web based "MLM Software" for MLM Business Solution. Our most comprehensive MLM software, provides the functionality needed to tackle even the most challenging MLM issues. 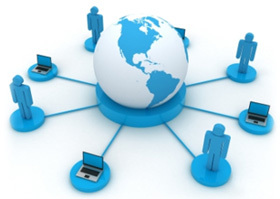 This Customized MLM Software plays vital role in the success of MLM Organization. 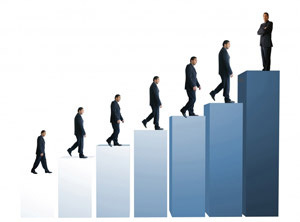 It proves to be an important parameter for building confidence of company’s new associates on the management. 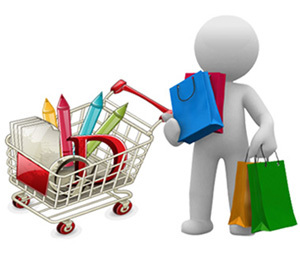 All type of MLM Plans are integrated as per client Requirement. 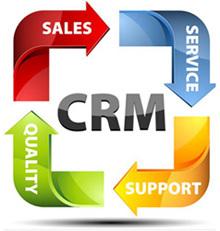 Customer relationship management (CRM) is all about managing the relationships you have with your customers - We provide innovative, budget-tailored CRM. CRM combines business processes, people, and technology to achieve this single goal: getting and keeping satisfied customers. It's an overall strategy to help you learn more about your customers and their behavior so you can develop stronger, lasting relationships that will benefit both you and your customers. In today’s world the customer is, the one who makes the difference between a companies success or failure. It’s very hard to run a successful business without a strong focus on CRM. After all, it’s all about the customer. 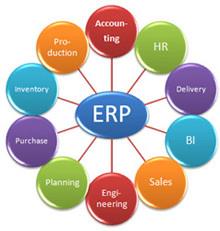 ERP is a fully integrated business software solution that provides complete control over the planning and management of all facets of business including accounting, manufacturing and distribution operations in a variety of industries. 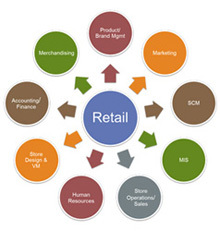 Retail Management Software is a software for retail stores catering to all kinds of products like garment stores, restaurants, mobile stores, electronic appliances, automobile stores, computer hardware, stationary shops etc. Payroll Software , is an integrated accounting system which takes care of all business needs. It incorporates powerful features for maintenance of data related to general accounting, inventory control, portfolio management, export documentation, stock maintenance, sales, purchases plus other facilities. 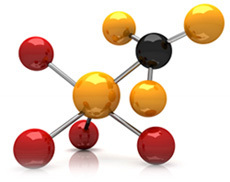 Jai Softwares Pharmaceutical Software is designed to cover all segments of Pharma Industry. Activities Schedule of all the MR's Monthly / Quarterly / Half-yearly. 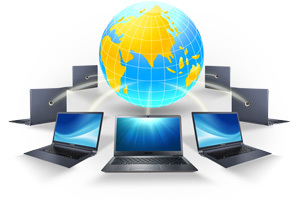 Standard and Monthly Tour Programs of each Medical Rep are generated automatically ZSMs, RSMs, ASMs can view their respective Field Staff's Reports on-line.